Spring market? What spring market? 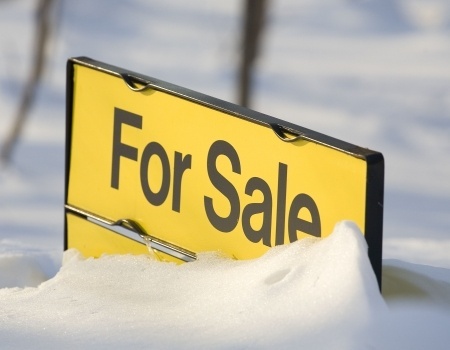 The freezing weather isn’t the only thing stunting the sellers’ market in some parts of Atlantic Canada. Halifax, for instance, is affected by an abundance of inventory, which firmly re-established a buyer’s market. Those entering the market for the first time, however, are at a particular advantage, especially in light of the Bank of Canada’s decision to lower the overnight rate to 0.75 per cent. To be sure, the spring thaw will eventually hit, even in Halifax. Here are five things agents are doing prepare listings for sale.